The glorious V12, complete with new Bosch K-Jetronic fuel injection to comply with US exhaust emission standards, demonstrated generous powerful and enviable torque. This was a GT on which several body-makers vented their imaginations, even producing soft-top versions. Pavesi of Milan transformed it into a cabriolet with leather and veneer trim and modified the central tunnel. The 400 GTi succeeded the 400 GT in November 1979, the “i” suffix in the model name standing for “injection”, as a fuel injection system replaced the two banks of three side draught Weber carburettors. The fuel injection system used was Bosch K-Jetronic, and concurrently a single distributor mounted at the right rear of the engine, with a Dinoplex electronic ignition system, replaced the earlier twin distributor layout. The adoption of fuel injection was to satisfy ever more stringent worldwide emission legislation, and it dropped the claimed power output to 310bhp. The engine was a V12 unit with a bore and stroke of 81mm x 78mm giving a total capacity of 4823cc, with factory type reference number F 101 D 010, coupled to a Borg Warner 3 speed automatic gearbox. This transmitted power through a propeller shaft to a limited slip differential, and from there via half shafts to the independently suspended rear wheels with hydraulic self levelling units. 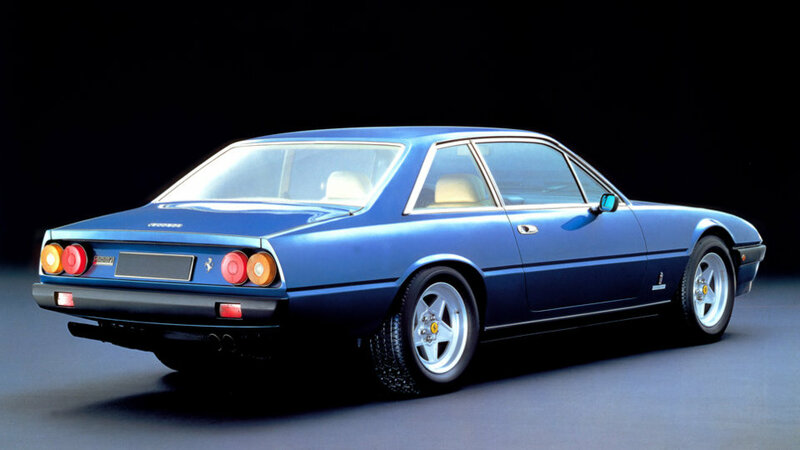 The 400 GTi was initially visually identical to its predecessor both internally and externally apart from the addition of an “i” to the tail badge, although the tubular steel chassis type reference number became F 101 DL 110. In late 1982 some mechanical and cosmetic changes took place to the model. The engine received revised profile camshafts and new exhaust manifolds, which upped the power output by about 5 bhp, and the hydraulic self levelling rear suspension changed to a gas filled system, coupled to new metric rim wheels with lower profile tyres. 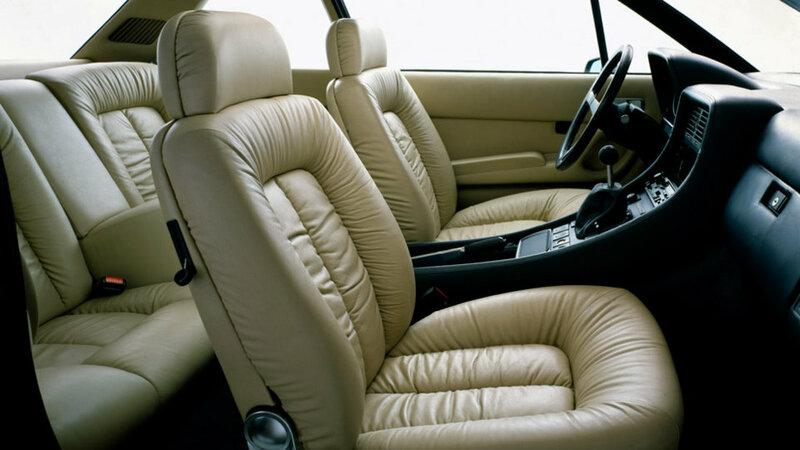 Internally there were revisions to the upholstery stitching pattern, door panel design, and centre console layout. 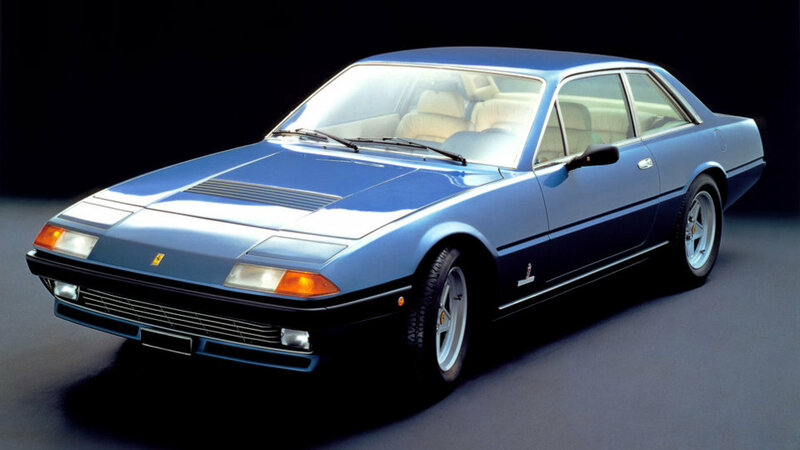 Outside the door mirrors became more elegant with small enamel Ferrari shields on their casings, the width of the radiator grille was reduced to expose the driving lights, which became rectangular instead of square, the radiator exhaust air louvre in the bonnet became body colour, and high intensity fog lights were set into the rear bumper. 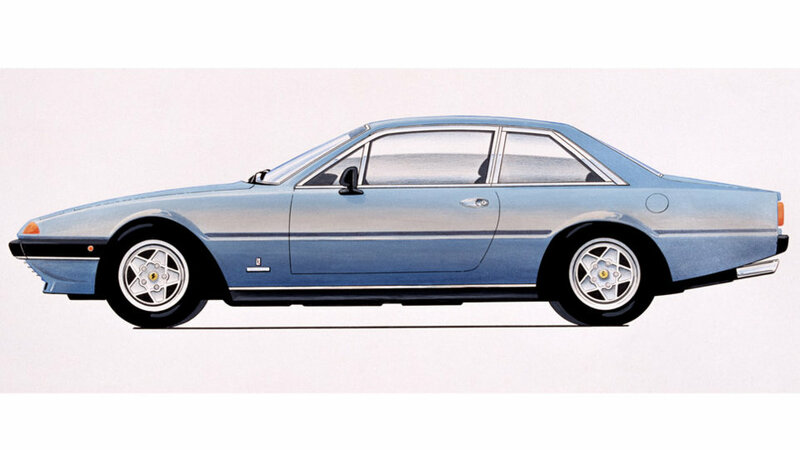 As with the previous models in the 400 series, the fully trimmed bodies were delivered by Pininfarina to Ferrari to fit the mechanical components. Right or left hand drive steering, with power assistance as standard, was available, but as with the other twelve cylinder models of the period, no USA market version was available. The model remained in production until 1985, during which time 422 examples were constructed in the chassis number range 26667 to 55421. Accurate selection of the best shots of the 400 GTi in high definition. 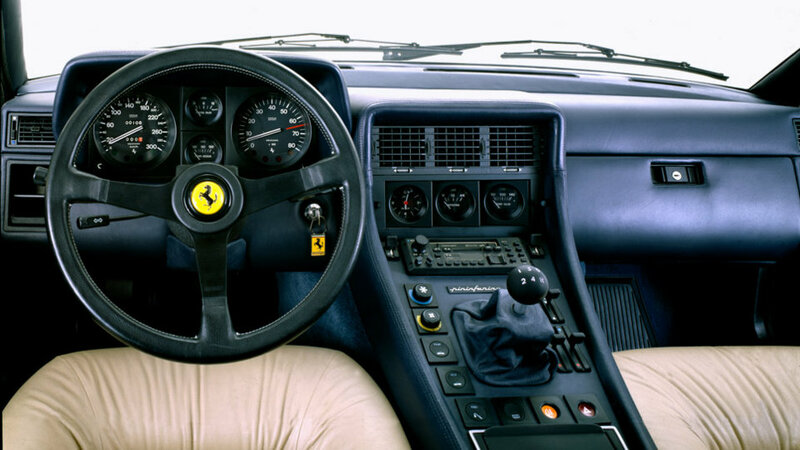 The photo gallery shows the distinctive features of this model Ferrari in 1979, focusing on the details and the most important parts.